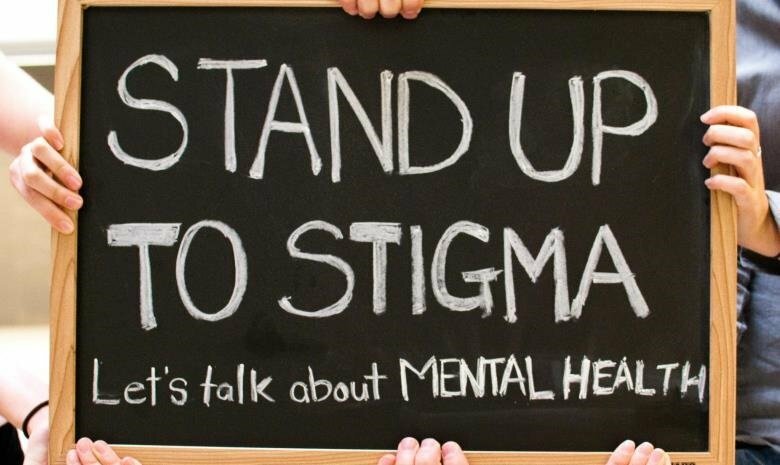 Stigma plays a major role in the persistent suffering, disability and economic loss associated with mental illnesses. It’s clear that mental illness stigmas are costing the country millions, but how do we dispel these stigmas? For one, the ideas associated with those with a mental illness such as that they are faking it to get out of work, or are weak-minded and lazy, or are crazy and untrustworthy, or should just “pull up their socks and get on with it” must be ousted as archaic and unfair – both in the workplace and in society. An interviewee, who asked to remain anonymous, told us that she would never share her depression diagnosis with her employer, even though she works for a large international medical company, one with excellent medical benefits and a supportive environment. She explained that because she leads a large team and needs to keep tight rein on the workforce, due to the highly sensitive nature of the work, she cannot have employees questioning her ability to make decisions and pay attention to details. · Get informed: learn about the various conditions so you understand the struggles of your employees and colleagues. · Sympathise with the individual: the person is sick, not trying to be difficult or disruptive. No one chooses to have a mental illness. · Help wherever possible: Employers must make it clear that getting help isn't a sign of weakness and then ensure that employees are assisted so they can get the treatment they need. · Educate employees: It is the role of HR to actively work to reduce stigmas in the workplace and to encourage those with mental illness to step forward. · Develop an inclusive company culture: encourage sufferers to self identify as struggling with a mental illness, without judgement or negative repercussions. · Discourage taboos: respond swiftly when inappropriate behaviour towards mental illness is displayed. Discourage the use of stigmatising terms and phrases such as “He’s gone crazy” or “She’s so bipolar”. Written by Elizabeth Mamacos: Elizabeth currently serves as Editor at Careers24. She oversees a team of writers who specialise in career advice, and has a long history of both digital and print journalism. Elizabeth spends her free time studying and running after her toddler. If you would like to get in touch, email her at editor@careers24.com.